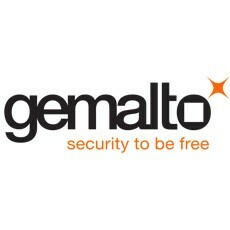 Gemalto, the world leader in digital security, announces that NTT Docomo, the largest mobile operator in Japan with about 65 million subscribers, has selected Gemalto to enable connectivity for Internet of Things (IoT) applications. Gemalto’s Cinterion® Machine Identification Module (MIM) complies with the most stringent industry standards1 and was first to meet the high quality requirements of the Japanese market. Japan IoT and Machine-to-Machine (M2M) communication market is estimated to grow from $11.34 billion in 2014 to $41.61 billion by 2019¹ due to increasing demand for smart infrastructure and fully managed network appliances. The IoT applications will enable Japanese businesses to collect real-time information on mission-critical systems, better manage their networks and logistics and remotely perform intelligent operations, for increased efficiency and reliability. Gemalto offers the highest quality of ruggedized MIM² that can sustain extreme environments of humidity, corrosion, vibration, and temperatures from -45 to 105 degrees Celsius. 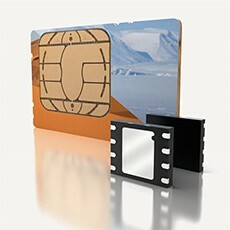 It also leverages Gemalto’s unique operating system to offer optimized memory management, data retention and one million erase/write cycles, which extend the lifespan of the device and prevent service disruptions. “We have a long standing relationship with NTT Docomo, which includes Japan’s first (LTE) wireless connectivity in 2010, and more recently, the NFC deployment,” said Michael Au, President South Asia and Japan at Gemalto.